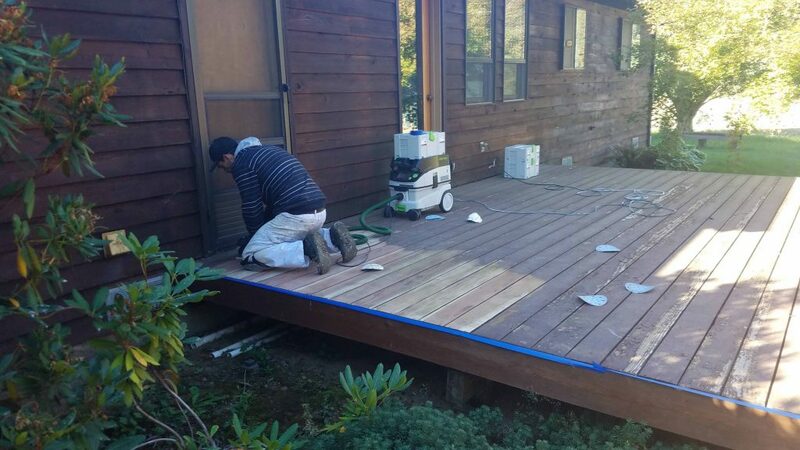 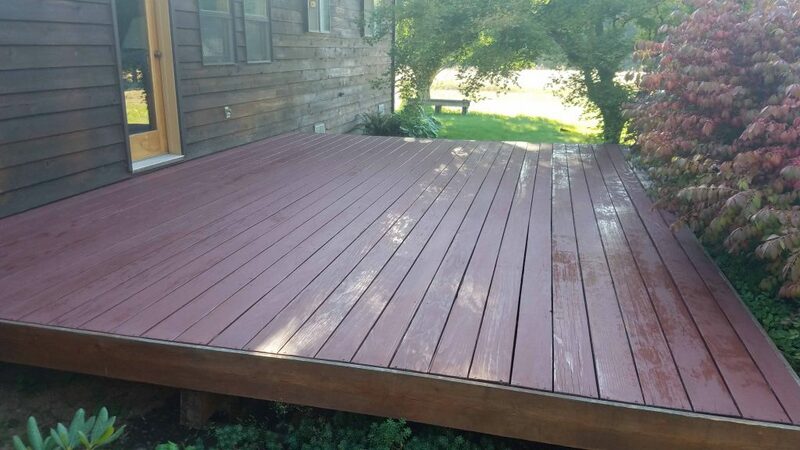 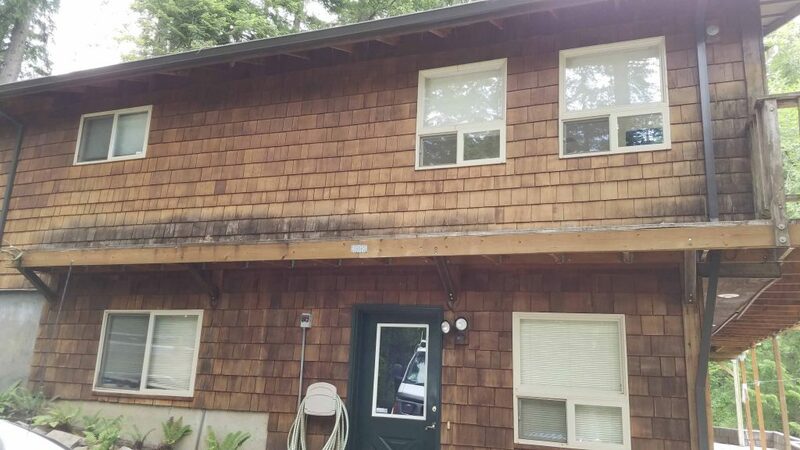 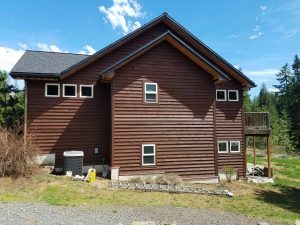 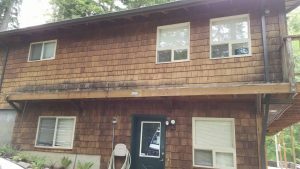 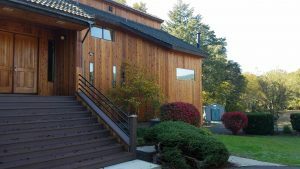 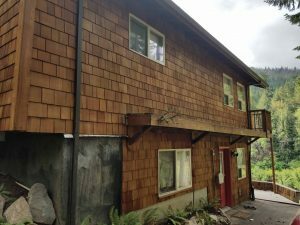 Provider of top quality painting and staining services in Hood River and surrounding areas. 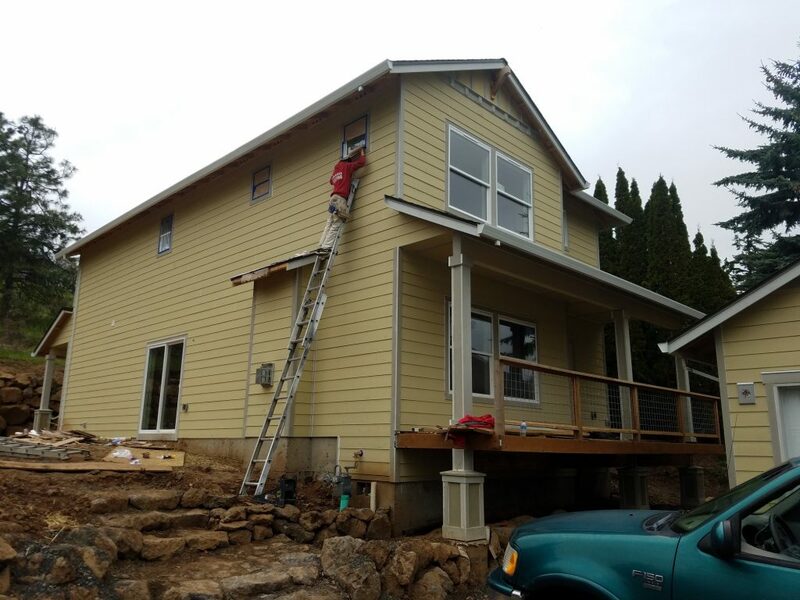 Aaron has over 25 years of experience in both residential and commercial projects. Hood River Painting specializes in residential & commercial painting, fine finishes on cabinets and all other woodwork. 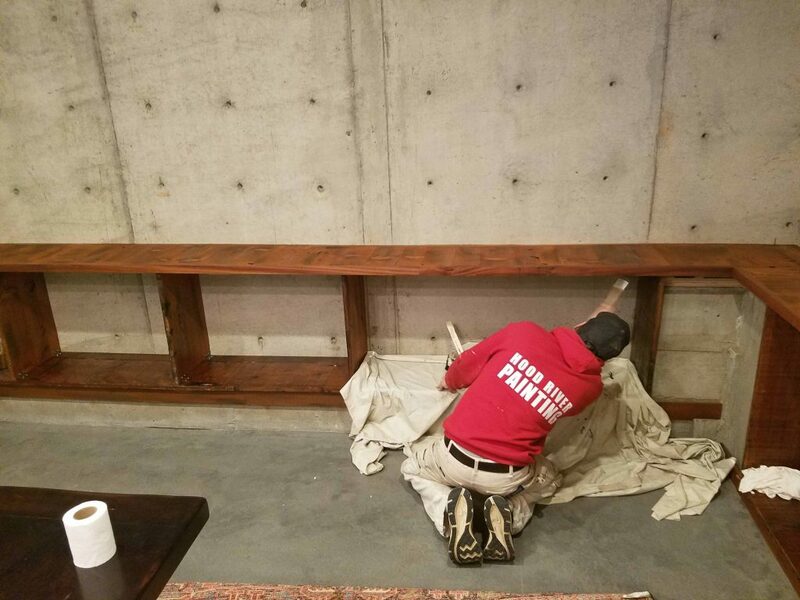 Their attention to detail is what makes getting the job done right a top priority for Aaron and his crew. buildings in the Port of Hood River. Contact us today about your project! The quality workmanship of Hood River Painting services are on display throughout the Columbia Gorge Area. 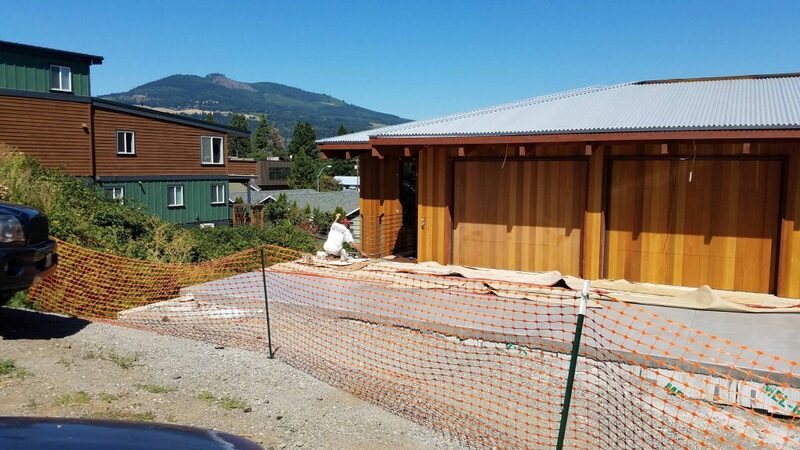 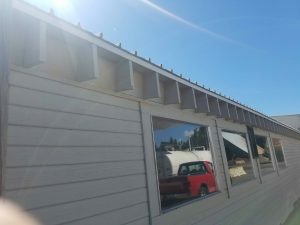 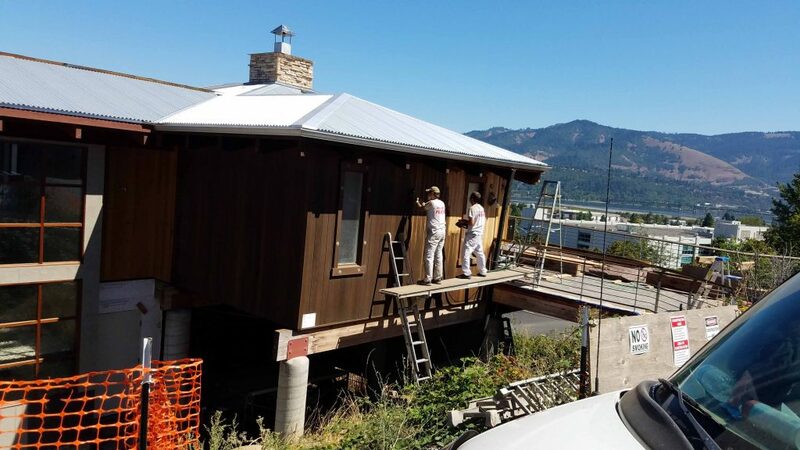 From the smallest to the largest projects, our skilled crews showcase the best of our craft and help make Hood River a beautiful place to live and do business! 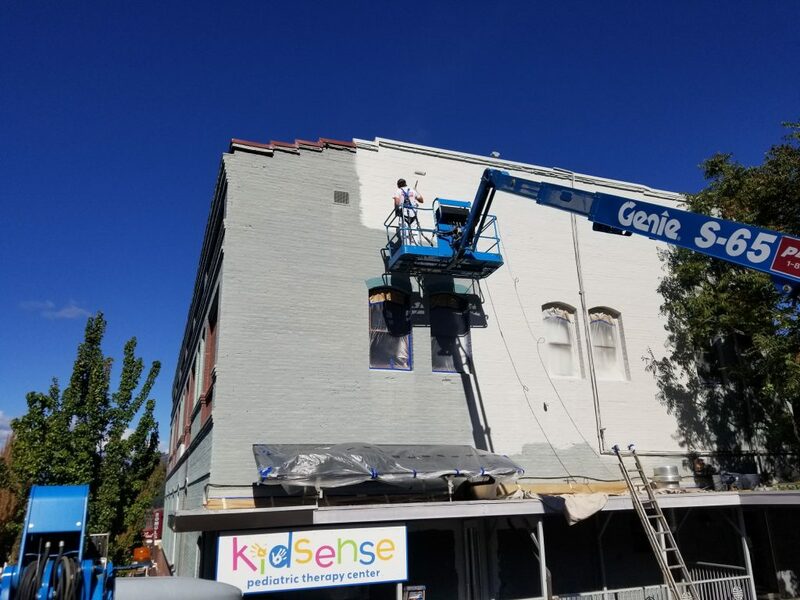 From local businesses, doctor’s offices, hospitals and apartment buildings – we have done them all! Let us put our experience to work for you! 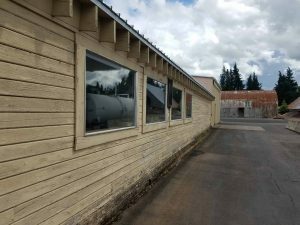 Contact us today about your commercial project! 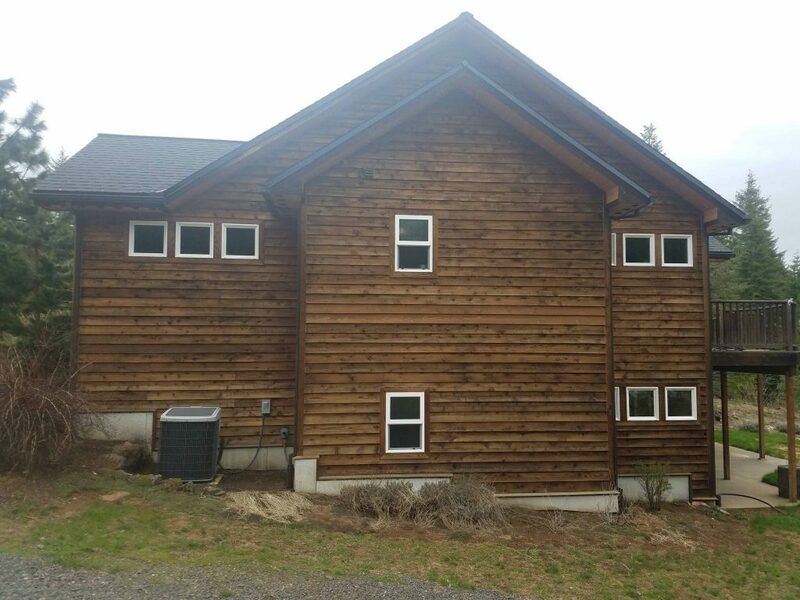 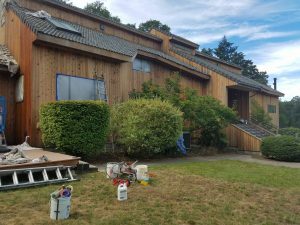 You can count on Hood River Painting to provide the highest quality workmanship for any painting project in your home. 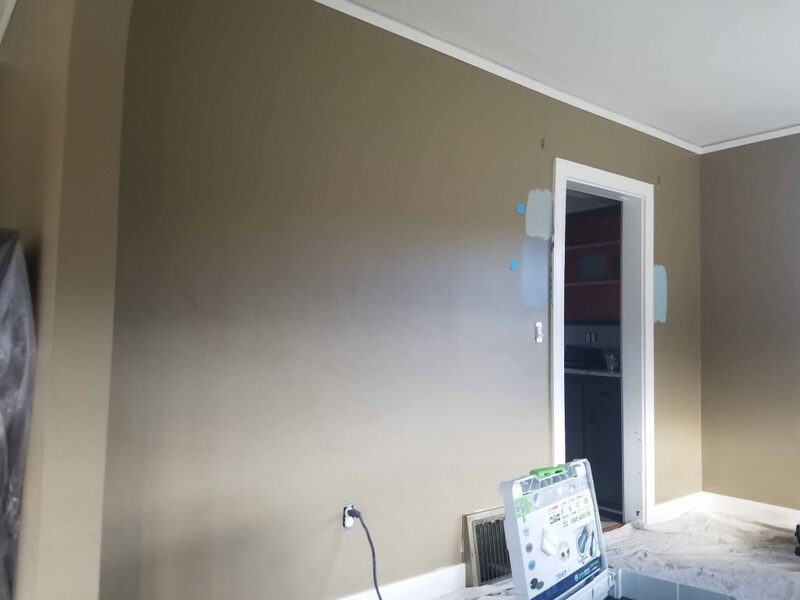 We have extensive experience with & interior & exterior work on homes (new & remodels), condos & apartments! 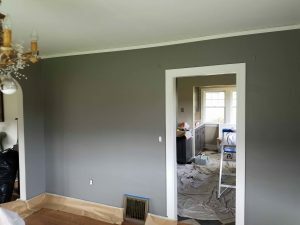 Contact us about your residential painting project! 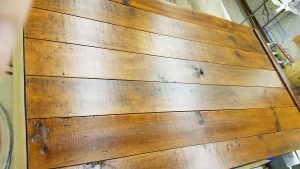 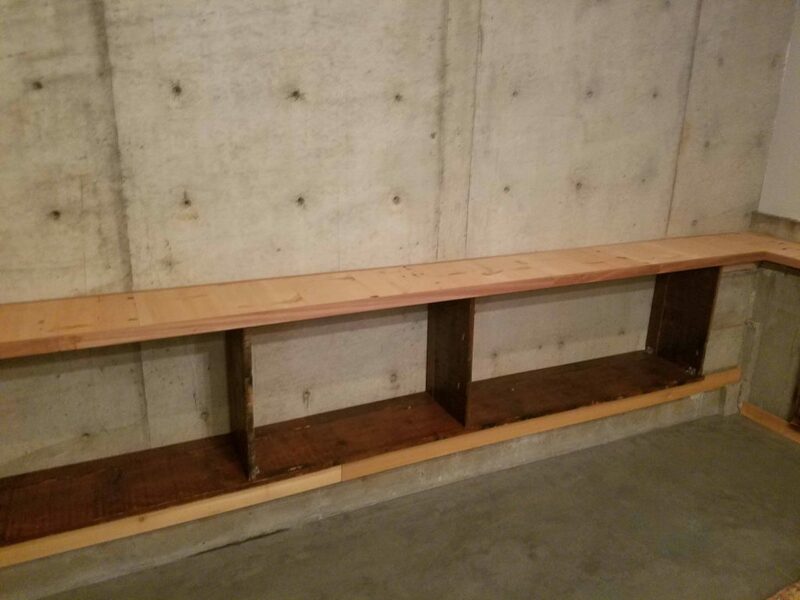 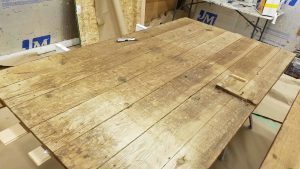 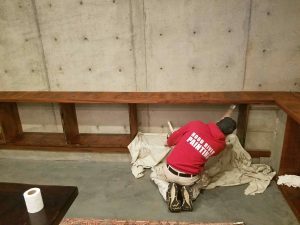 Cabinet & woodwork refinishing are lost arts in the painting profession except at Hood River Painting. 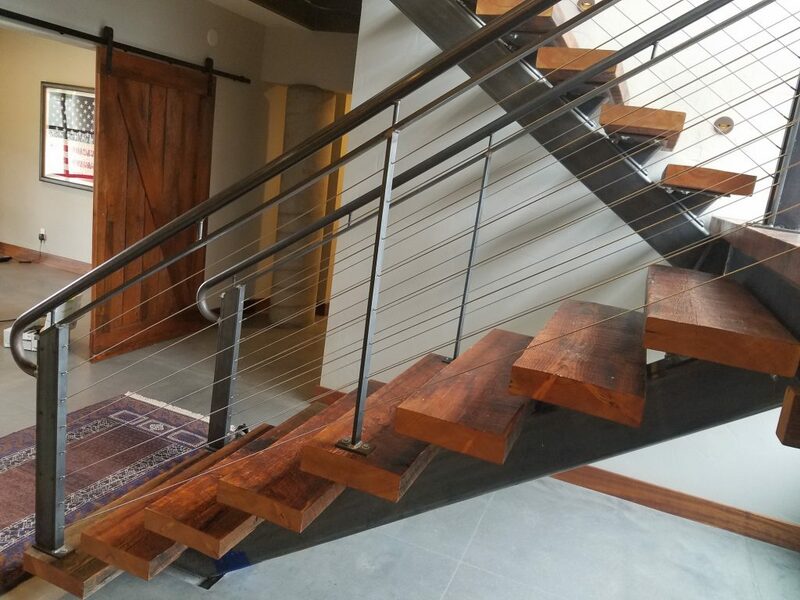 Our wood finishers are highly skilled in all aspects of cabinets, doors, windows, handrails and stairways. We employ a variety of techniques to reveal the original wood so your finish looks beautiful.